In 2015, organisational alignment will be a necessity in order to stay ahead. Procurement will need to improve it’s relationships across the organisation- with sales, marketing, engineering/design, IT and finance. Doing so will ensure that procurement is delivering the right kind of value that has a measurable impact on the business — ultimately creating results that matter both in the boardroom and on Wall Street. With the rise of multi-channel retailing, supply chain simplification, shrinking product life cycles and new technology, procurement leaders realise the importance of tackling inventory management in a holistic manner. 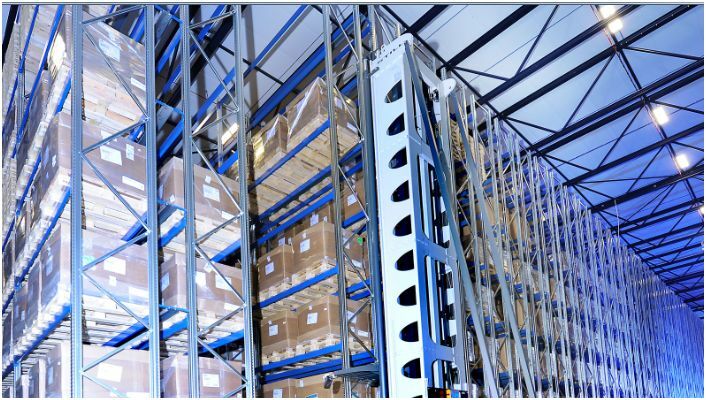 In 2015, supply chain leaders will focus on implementing strategies to optimise the growing inventory network and improve customer service. CPO’s will need to work to establish forecast accuracy, serve multiple channels with one inventory pool, and identify the most efficient way to fulfill orders from this pool. Flexible manufacturing will rise and software solutions and supply chain network optimisation tools will be very beneficial when it comes to tactical planning. Web based supply chain software will continue to be integral in purchasing. These solutions allow procurement leaders to improve relationships with sourcing partners and gain visibility into their supplier base, ultimately helping procurement save money and time.Software allows procurement to effectively track and manage supplier performance as well as identify risk and problem areas. Many companies currently struggle with how to leverage the data captured by the software. In 2015, procurement executives will be charged with finding out how to unlock the tremendous value the analytics in the software provides. Emerging markets, such as Asia Pacific and Latin America, have been deemed as primary business growth areas for manufacturing and logistics. In 2015, supply chain executives will capitalise on these emerging markets, which will influence many aspects of the supply chain, including product design, pricing, and logistics. Moving away from tried and true regions like China present a new set of challenges. It will be critical for procurement to identify the new natural and economic risks of these emerging markets – and make sure that there are strategies in place to mitigate the risks. Rather than just going through the motions of an RFP, procurement will start to evaluate suppliers as potential partners, asking them how they’d solve a specific problem. Doing so will provide procurement with more information than just product specs, they’ll be able to see their suppliers creativity and problem-solving aptitude – key characteristics of a strategic partner. Suppliers will be invited to planning meetings and work with R&D teams to share thoughts on how they can best help the organization. The more that suppliers are integrated into the business, the more invested they’ll be to want to help. More trends for 2015, here on demographics, interesting video made by the prestigious magazine The EconomistThe World in 2015: Global population and the changing shape of world demographics. Animating the changing shape of the world population pyramid. (For more multimedia content from The Economist visit website: http://econ.st/1xqEZhX). Thank you for your interest in AndSoft. Is the supply chain digital sales will be developed only by competition between Amazon, Alibaba and Rakuten?